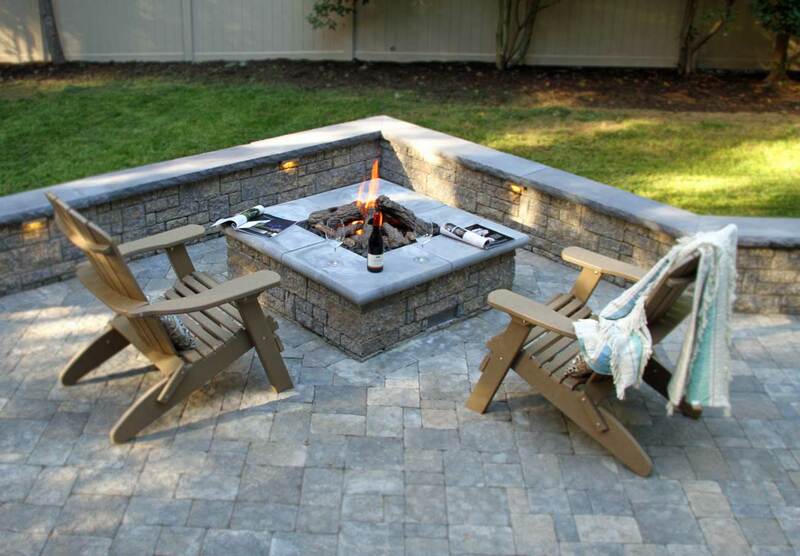 StoneLedge™ is a double-sided, multi-sized, tapered unit system that possesses the hand finished look of quarried stone. It is ideal for creative residential or commercial segmental retaining wall projects ranging from the simple to the complex. 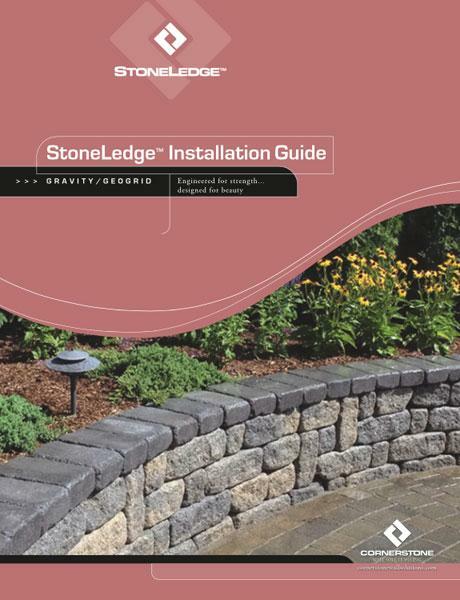 Learn how to install a retaining wall by reading our StoneLedge guide. Designed to add the elegance of natural stone to any yard or property, StoneLedge™ is suitable for many applications including retaining walls, stairs, planters and terraced patios. 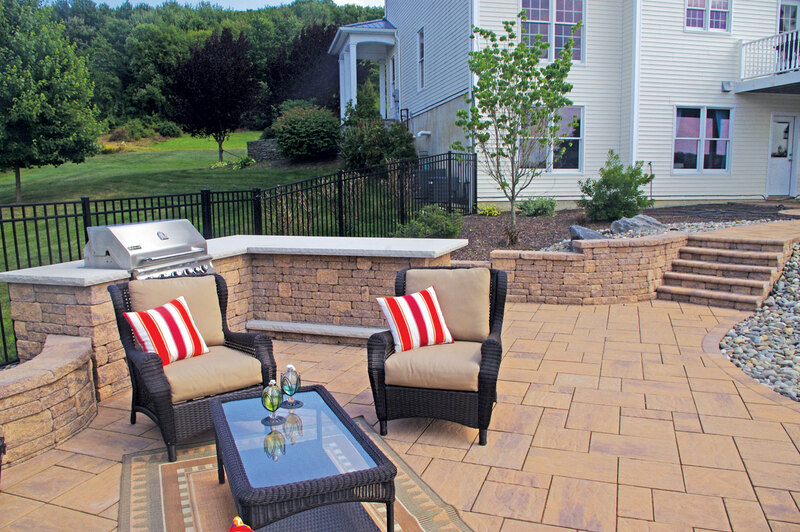 The amazing flexibility, unique quarried face, and the endless creative random patterns make StoneLedge™ an excellent choice for value, beauty, durability and ease of construction.